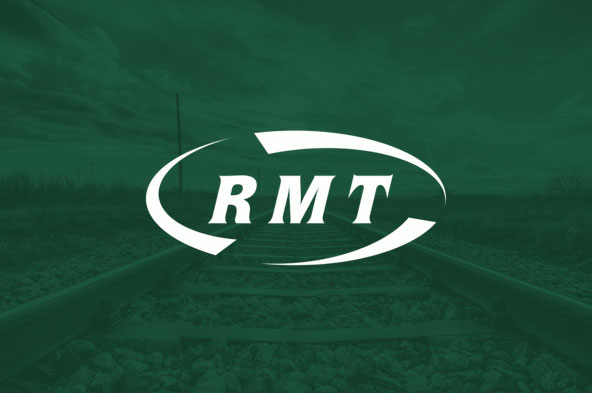 As you know, our guard members employed by Arriva Rail North have been taking strike action for nearly two years now in defence of the safety critical role of the guard. This strike action has been brilliantly supported but obviously has caused financial hardship for many of our members. The National Executive Committee has made some payments to our members via our National Dispute Fund, but has now asked me to write to all members inviting them if at all possible to contribute to the Arriva Rail North Dispute Fund.